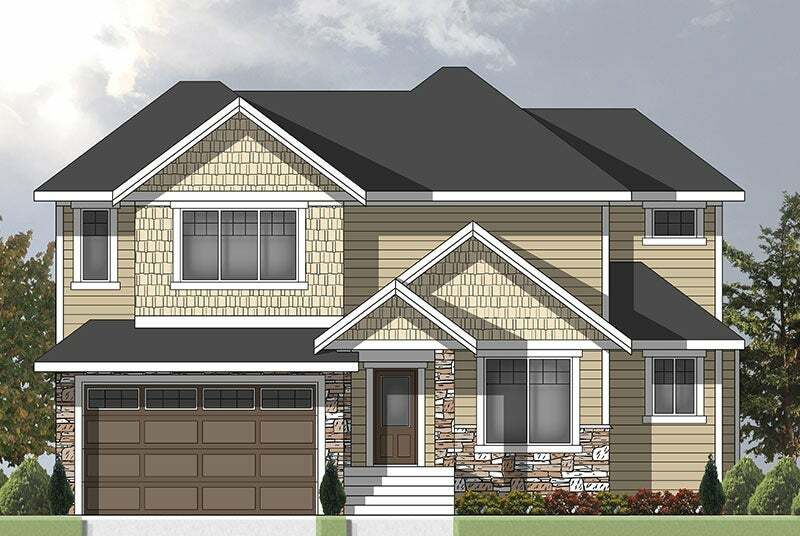 Floor plans and exteriors that fit your life. 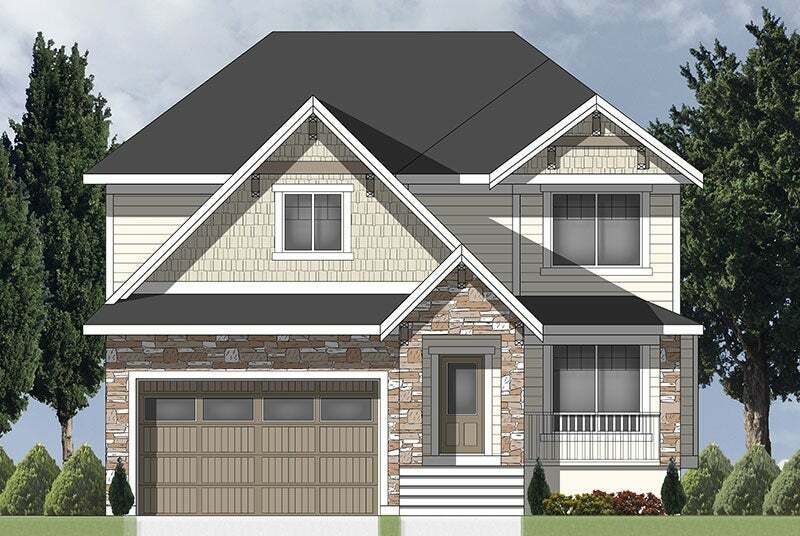 6 bedrooms, 3 floors, 5 houses to choose from. 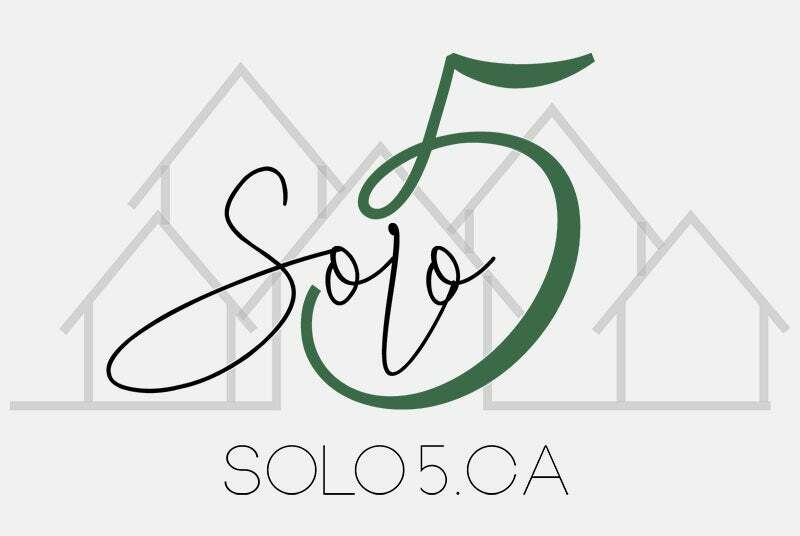 Solo5 is located in the Simonds neighbourhood of Langley, specifically in a fantastic cul de sac location near shopping, dining, golf and recreation centre. 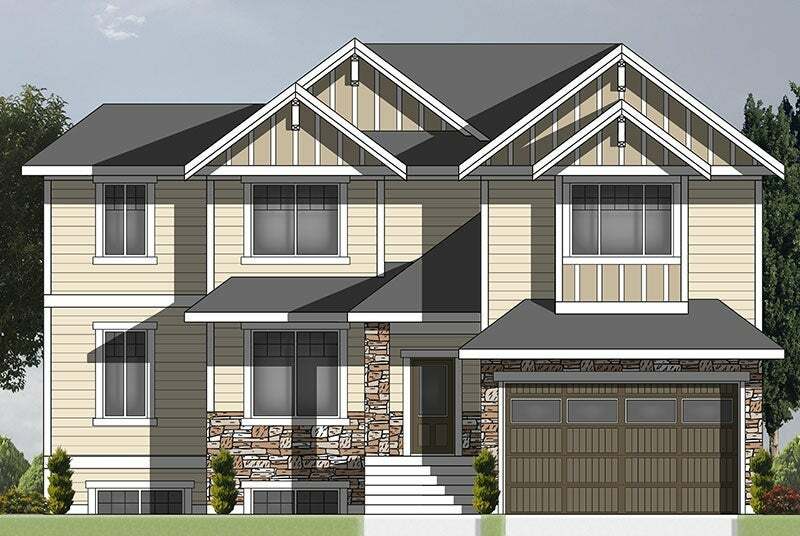 You also have easy access to highway 10, the Fraser Highway and Highway 99. 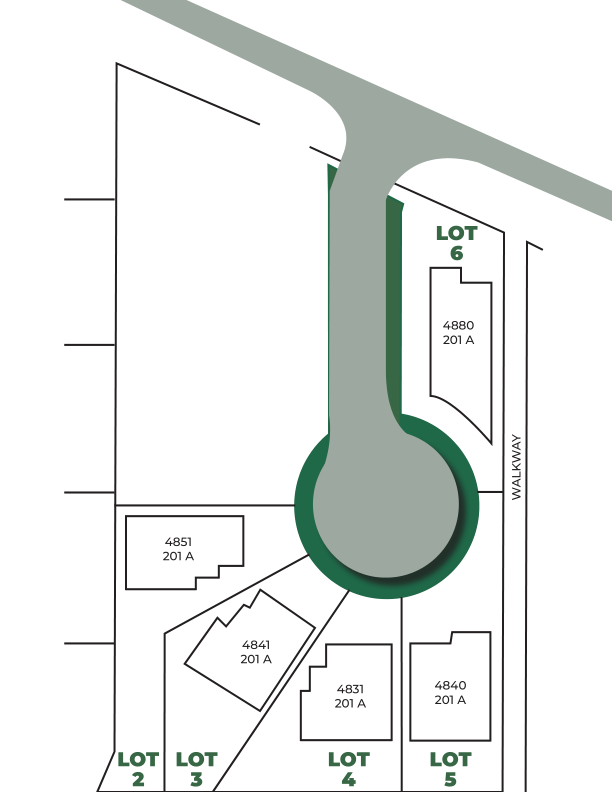 The development is within walking distance to HD Stafford School. 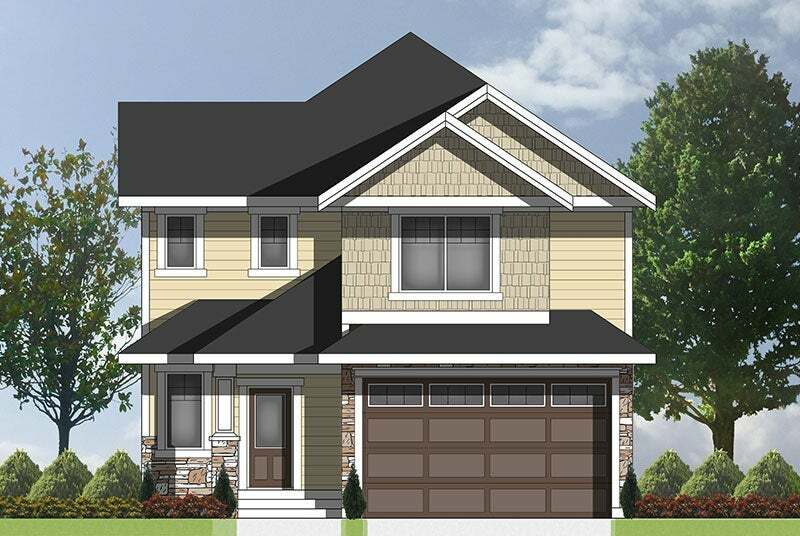 The neighbourhood is one of the older ones of Langley, which means it's well=established and developed towards family living & a sense of community. 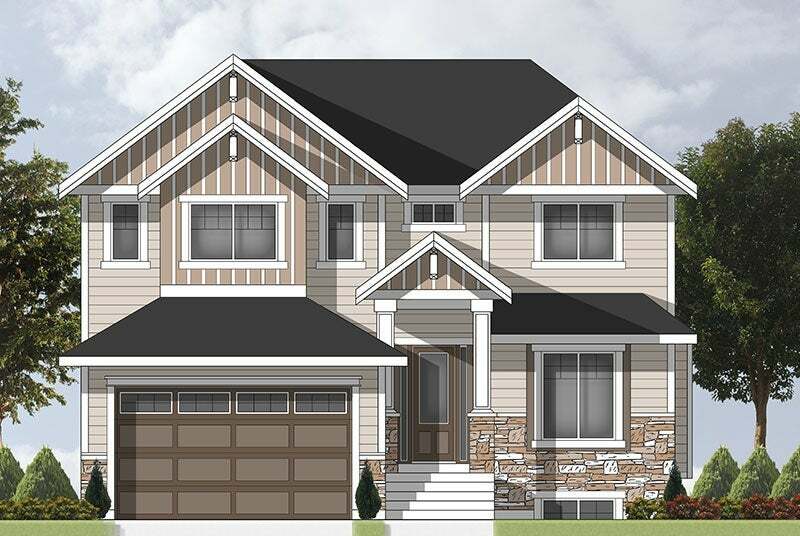 Click to view each home's floor plan. While the City continues to evolve, the tight-knit community and unique heritage feel remain at the forefront of our fair city's charm. With its rich history, wonderful sense of community, lush offerings of nature and proximity to Vancouver, Langley just may be the best kept secret in the Lower Mainland! The City of Langley is well known for its distinctive retail offerings and eateries, while the surrounding area has become a magnet for high-end luxury brands and big box retail. The City boasts a high-end shopping centre, independent stores, farmers' markets, terrific antique retailers and a plethora of community arts, culture and entertainment opportunities. In addition, it is a sought-after sports tourism and investment area.